Arnold Lobel’s beloved characters Frog and Toad “hop from the page to the stage” in “A Year with Frog and Toad” Dec. 7 through 30 at Synchronicity Theatre in Midtown. This family musical adaptation of the popular children’s books is suitable for children 3 and older. 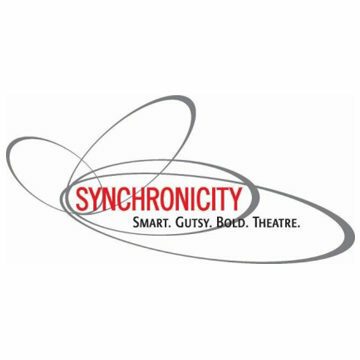 All performances will be at Synchronicity Theatre in Midtown Atlanta’s Peachtree Pointe complex, 1545 Peachtree St. Single ticket prices range from $21 to $31 for adults and $16 to $26 for children. School group tickets are $8 to $10 for weekday matinees. Group discounted rates (10 or more) are also available. Contact Maddie Mahood at maddie@synchrotheatre.com or 404-484-8636 for more information.  For this production, Synchronicity has partnered with Literacy Action to create a three-session class as part of their Family Literacy program. Each family that attends the class will receive copies of the “Frog and Toad Storybook Treasury” and will be given tickets to see the show as part of the class curriculum. ← Will You Support Us This Georgia Gives Day?